A village in the Antequera region situated on land which is practically flat save for the Sierra de Mollina, comprising cereal fields, olive groves and, above all, vineyards which produce the fine wines of the MALAGA label. Remains of the old castle stand at the foot of the Sierra de la Camorra, though the village’s only monument of interest is Our Lady’s Church. Mollina is also home to excellent potholing locations such as Almirez, La Rosa Chica, La Higuera and Los Organos caves. Also located in the village is the Euro-Latin American Youth Centre (CEULAJ), which organises a number of social and cultural activities. The site of the present-day village dates back to 1575, when land belonging to the Council of Antequera was shared out among colonists from other locations. 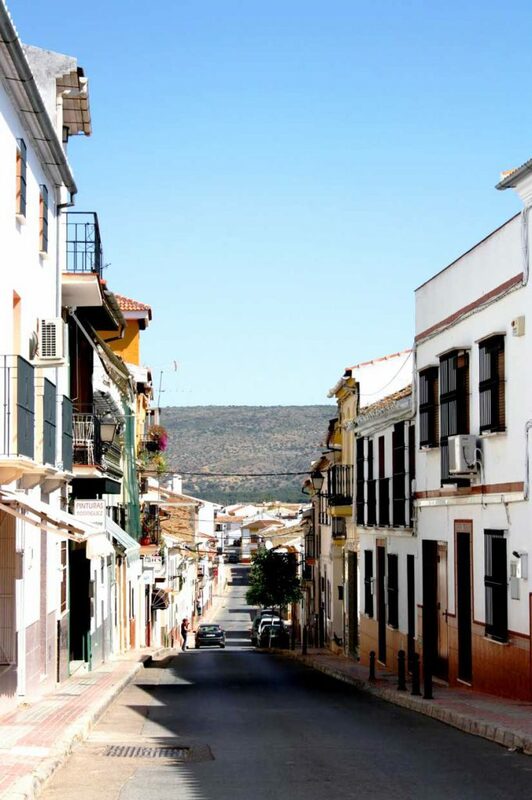 In the 19th century, in accordance with the 1812 Constitution, which established that all villages with over 1,000 inhabitants must have their own local council, Mollina broke free from the jurisdiction of Antequera and became an independent municipality. In the final decades of the 20th century, mainly as a result of the prosperous vine-growing industry (marketed under the denomination of “Tierras de Mollina”), the village enjoyed a period of exceptional economic growth. However, the history of the area is extremely long. Las Goteras and La Higuera caves in the Sierra de la Camorra have been the scene of archaeological discoveries from the Neolithic period, while paintings from the same era have appeared in Los Porqueros cave. A spot known as Santillan on La Capuchina Farm is home to two important relics of the Roman occupation: a mausoleum-pavilion and the remains of Capiruzon Castle, a fortress with towers on each of its four corners which possibly dates back to the 3rd century.